More than 3,000 years ago in Egypt, a tabby called Nedjem is thought to have roamed the royal household of Thutmose III. History doesn’t record whether Nedjem — whose name means ‘sweet’ or ‘pleasant’ — learnt to respond when called. 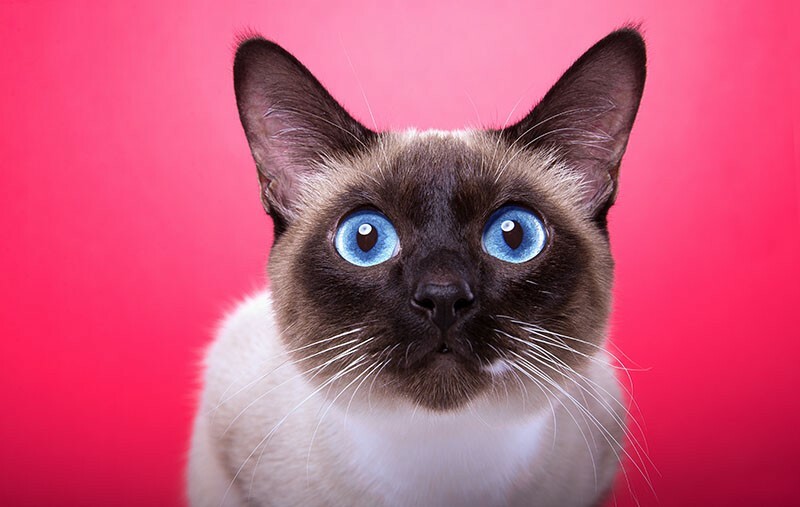 But a study published on 4 April in Scientific Reports1 suggests that at least some modern housecats can distinguish their names from similar-sounding words, although they register recognition with the merest twitch of the head or ear. Saito, A., Shinozuka, K., Ito, Y. & Hasegawa, T. Sci. Rep. 9, 5394 (2019).